Having a large blank wall can make your house or any space dull and lifeless. Most people tend to settle with painting it different colors, design, and even with patterns. However, paint can only do so much. 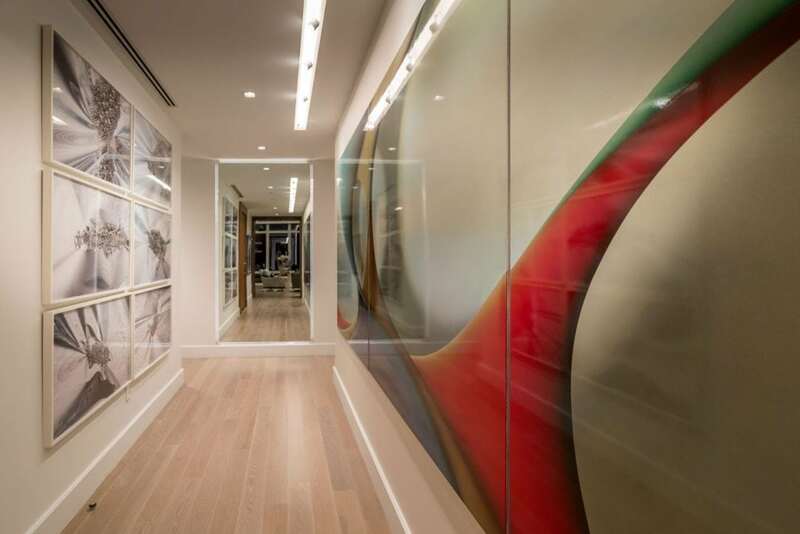 To add an impact and to any space’s aura, wall art is one of the most common weapons by most modern interior designers in Miami, FL and around the world. However, choosing one is not a general-purpose approach. Before purchasing any piece of art, an important factor to consider is the purpose of the place where you intend to place the wall art. Is it a place for celebration or events? Is this a place you intend to be quiet and relaxing? Or is this a place for the whole family to gather? Considering these can lead you to a good choice. Identifying your desired effect will certainly help you choose between different sizes, style, and color and will help you pick the perfect fit. 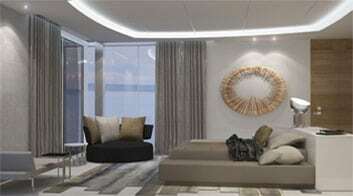 When planning out an interior design project, interior designers in Miami Beach base it on the client’s lifestyle and personality to better portray the owner of the place. This is not an easy task considering the wide variety of people and culture in the said city. The process is the same with choosing your wall art. However, choosing one that looks good with your existing interior design is easier will most likely turn out to be good, assuming your existing design succeeded in portraying your lifestyle. This way, we can just ride the waves. So what style would best portray you? Whatever style you choose for your art, it better be your style as a person for you to appreciate it even after a long time, and also to make your place a lot like you. For the size, inspect your room space. Would you want large wall arts that occupy a huge space? That style is used to make a bold statement and/or get a high amount of attention. You can opt for a smaller one depending on its purpose or style. Color psychology is used in affecting mood, feelings, or even health. We can use the same tactic in choosing the right art. Doing so may require a trained eye, something modern interior designers in Miami, FL naturally have. The content, which weighs the most, should be put into consideration. What does the content of the painting or art depicts? What feeling does it give you and how deep does it connect to you emotionally? Picking the right wall art is not a one-size-fits-all process. The best choice might be different for a room almost the same theme or the same for rooms with entirely different aura. Hiring an interior designer for this might help with the process. Pepe Calderin, as one of the most recognized interior designer in Miami Beach also has a wide array of art you can choose from. Contact us today and get the best wall art to match your style.